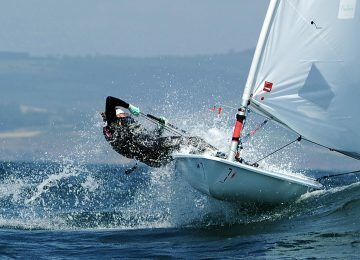 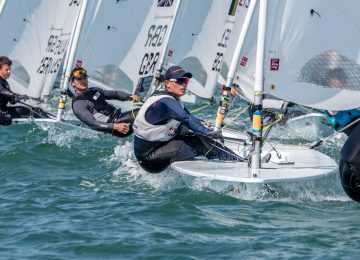 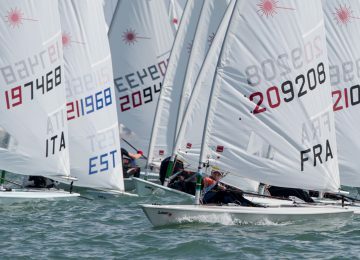 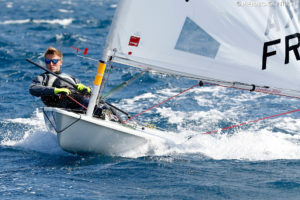 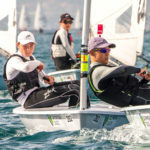 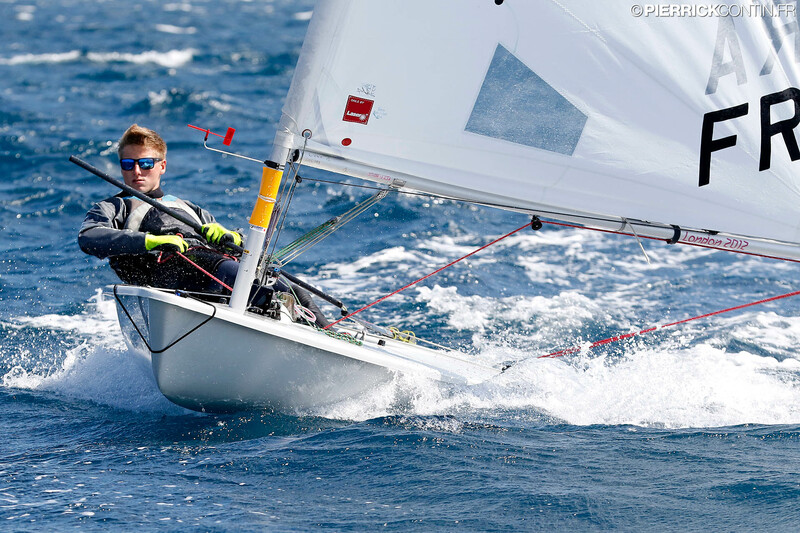 The 2019 Laser Europa Cup France concluded today in Hyeres. 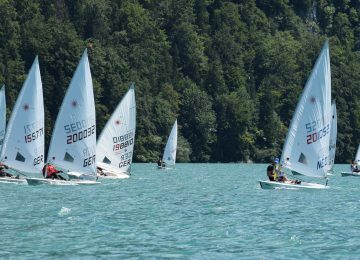 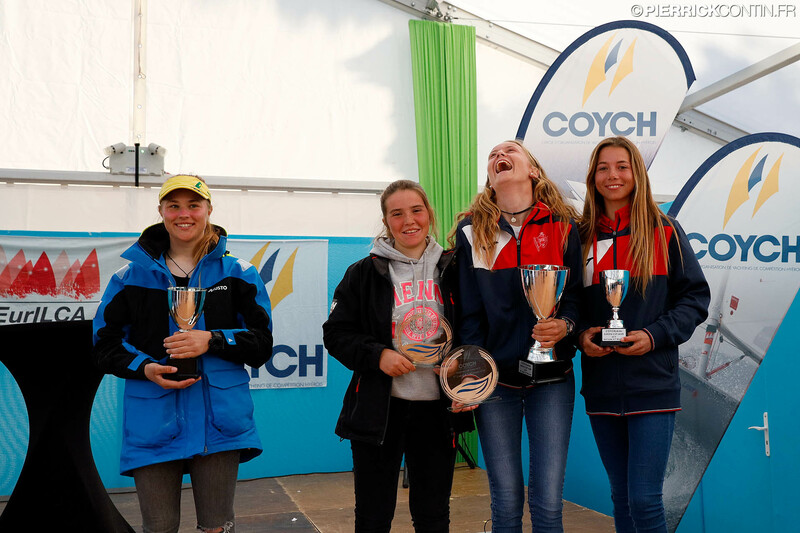 After 4 days of competition, this are the winners among all 400 sailors. 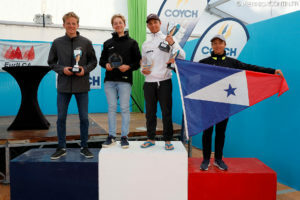 Croatian sailor Dominik Perkovic CRO (1-10-2-3-1-2-2-DNF 52) comfortably won the Laser Standard championship with 21 points, followed by French Nathan Le Pen FRA (3-5-4-9-8-8-5-7) and Russian Nikita Melnikov RUS (16-14-7-5-3-1-4-10), with 40 and 44 units respectively. 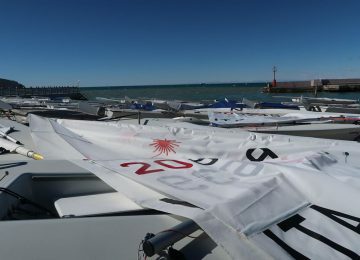 Laser Radial was the largest fleet on this event with 197 sailors, where Greek Emilios Monos GRE (7-1-1-5-BFD 68-7-10) was finally the overall winner with 31 points, escorted by French sailors Theo Payre FRA (9-4-2-12-2-10-33) and Matisse Pacaud FRA (1-1-21-11-5-23-3) with 39 and 42 points respectively. 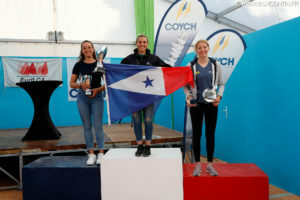 Louise Cervera FRA was Women’s champion with 47 points and ranked 7th overall, closely followed by Marie Barrue FRA and Eline Verstraelen BEL on 8th and 10th overall respectively. 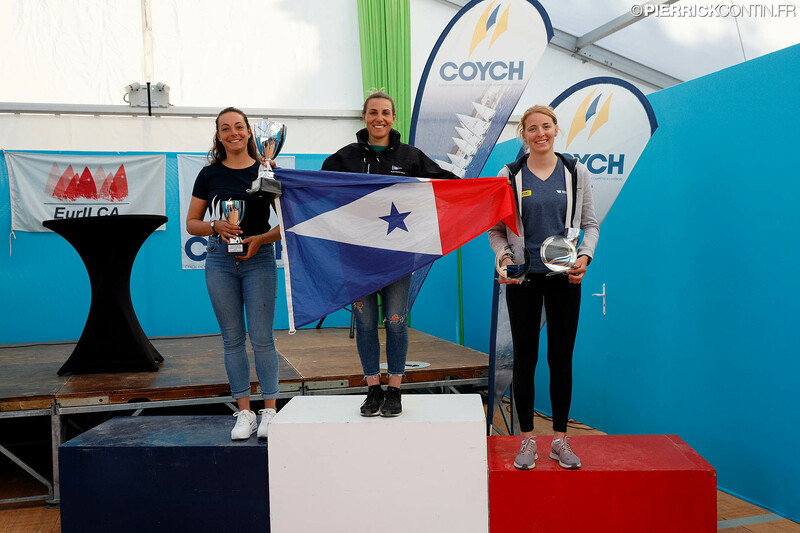 Laser 4.7 was also a very large fleet with 150 sailors competing, where Spanish sailor Lara Himmes ESP (3-1-6-5-2-27-1) was finally the overall and Women’s champion with 18 units, escorted by Men’s champion Bendeguz Nagy HUN (2-2-12-1-1-25-5) and Women’s vice-champion Ursula Balas CRO (1-9-2-7-13-3-4) with 23 and 26 points respectively. Second and third men’s places for Roko Stipanovic CRO and Jordi Llado Duran ESP, finally 4th and 6th overall with 26 and 28 points respectively. Women’s third place for Ana Clavero ESP, finally 5th overall with 28 units.